Wholesal​e prices direct to public - don't pay full retail price! Moving can be stressful enough without having to worry about where to buy packing boxes and materials. 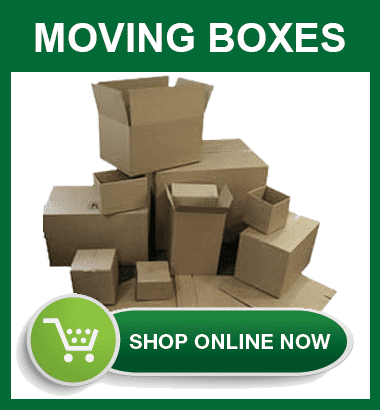 We can spare you that headache by offering quality but cheap cardboard boxes for moving. Make sure your possessions are delivered safely in their original condition with our sturdy boxes. 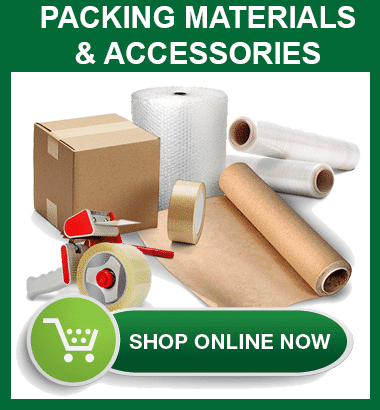 We also provide all the packing materials and accessories you will need including wrapping paper, bubble wrap and protective plastic covering bags for furniture and mattresses. 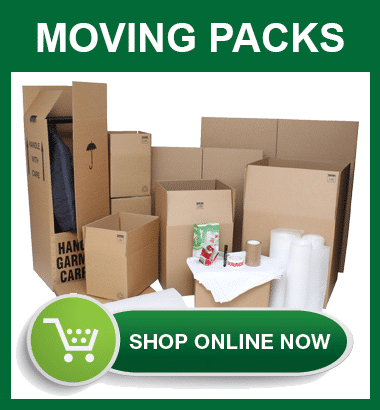 Our moving packs are a great place to start with packs containing the basics including boxes, wrapping paper, bubble wrap, tape and a marking pen. Don't risk your possessions in flimsy boxes like those you get from the supermarket. Our strong moving boxes will better protect your possessions. Some items need special packing and others will not fit into a box and need to be securely wrapped. MOVES BOXES are packing experts and can help you estimate your needs. ​We believe that the success of a pack and move will depends a lot on the preparation and choice of moving boxes and packing materials. 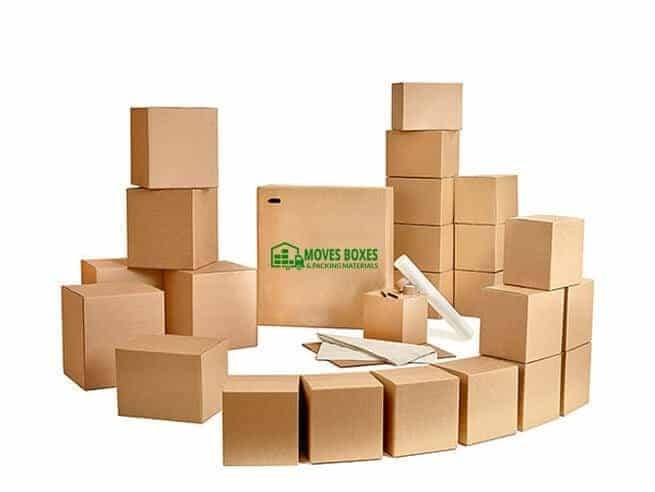 Moves Boxes is where you buy boxes for moving that get the job done making moving to a new house much easier on your nerves, and your pocket! If you really want to make the tedious task of moving easier, we can send an expert crew to your home before your move who can wrap and pre-pack the items you select. This service is particularly useful for fragile and valuable items. Our experienced packing crew will ensure that your valued possessions make it safe and sound to their destination. We use only trained local professionals. We do not use unskilled transient workers. For us, customer service is something we take pride in. We are here to help you with all of your moving needs. If you have any questions you can use our Contact Us form or call us on 1300 133 626. Reach out to us by giving us a call or by filling out the online form today! Copyright © 2017 MOVES BOXES	- Built and Managed by Virtual Webmaster Services.